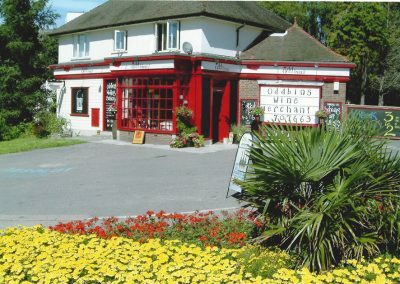 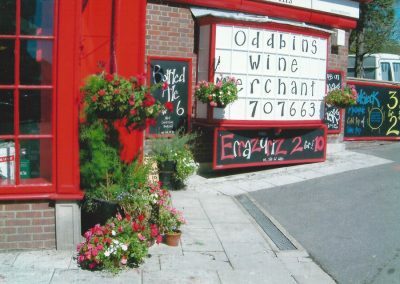 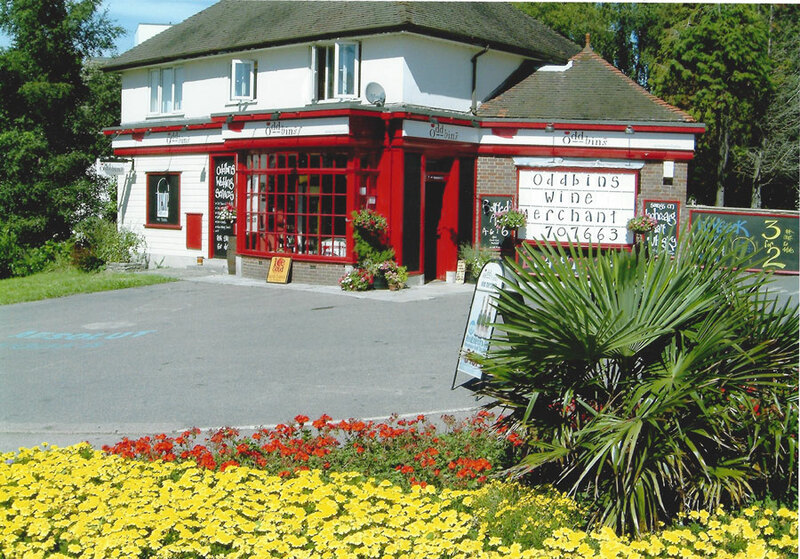 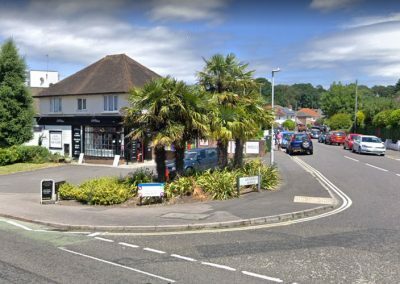 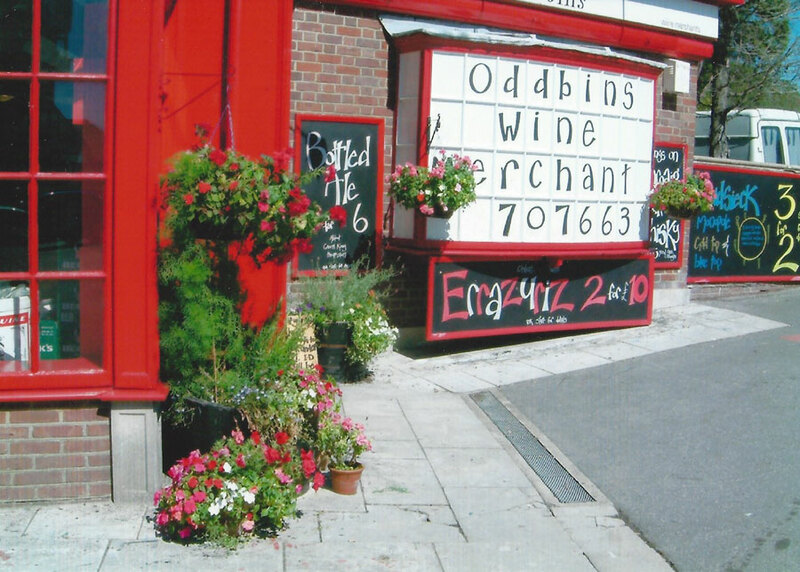 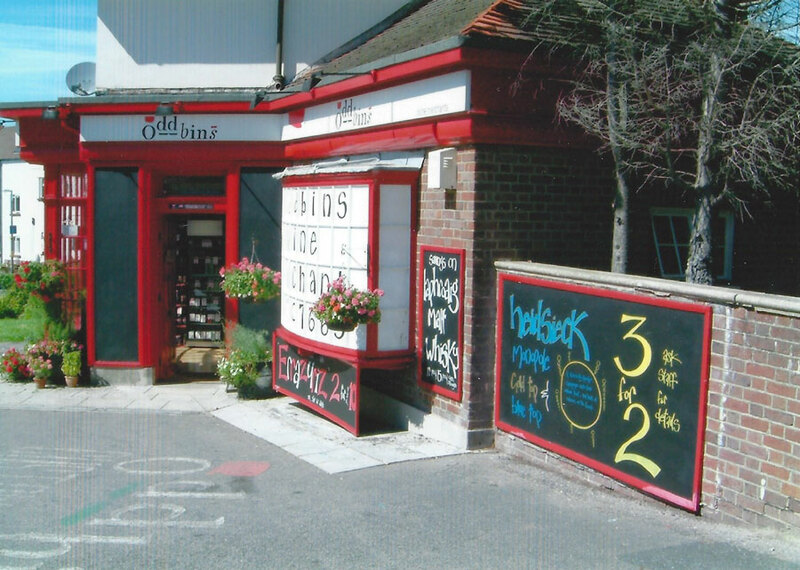 PLANS to demolish the existing Oddbins shop in Lilliput and replace it with a four-storey development have been refused by Borough of Poole. 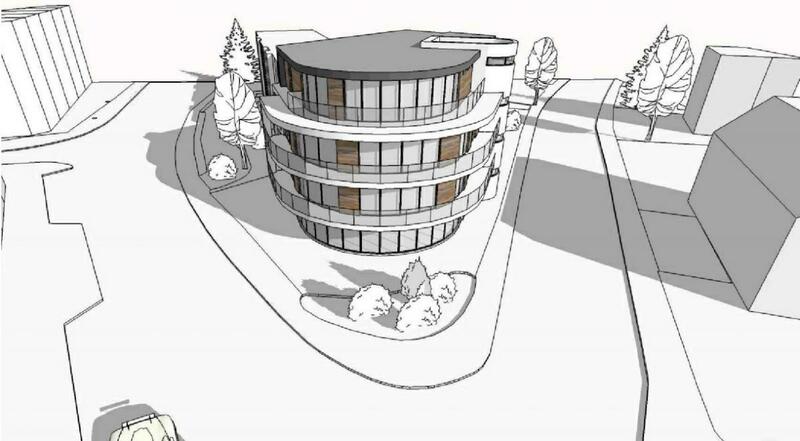 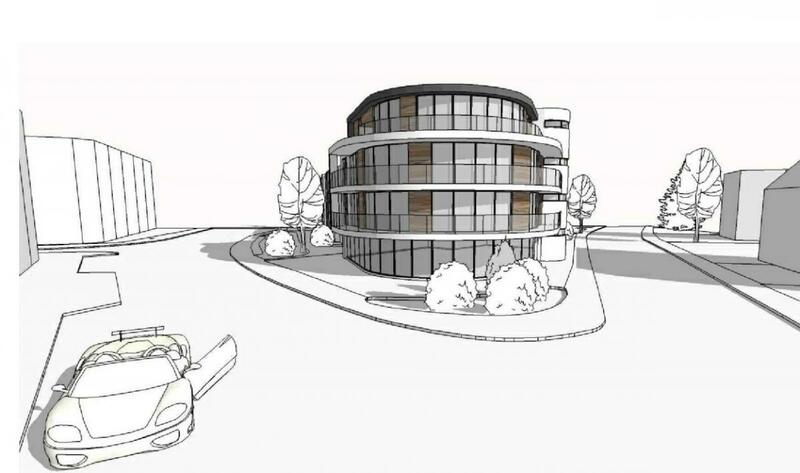 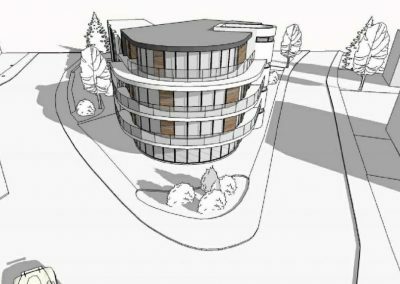 The proposals for Nos 317-319 Sandbanks Road were submitted by Fortitudo, which is headed up by property developer Richard Carr. 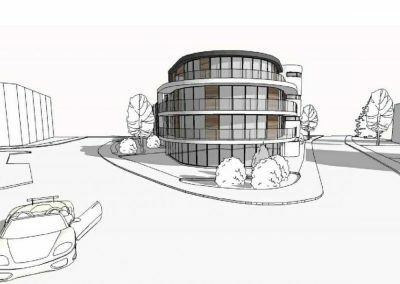 However, planning officer Eleanor Godesar expressed concerns about the plans for a new commercial unit with eight flats above and 13 car parking spaces. 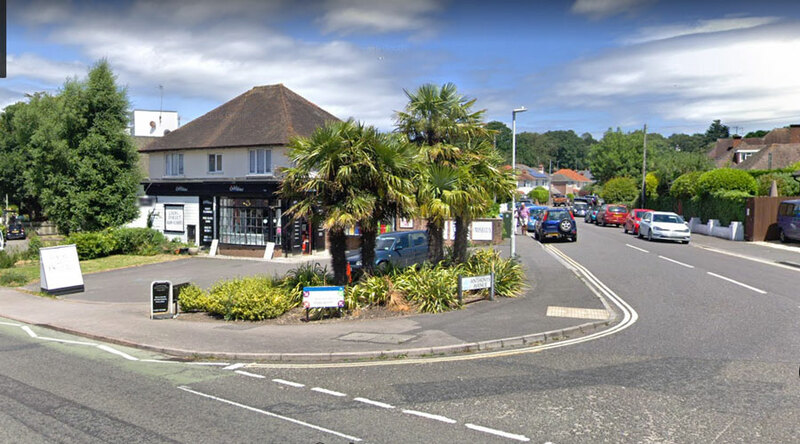 “The current scheme includes only surface level car parking which would dominate the remaining frontage to Anthony’s Avenue and would be positioned directly adjacent to the footway with no room for landscaping to soften its appearance,” she said in a report.